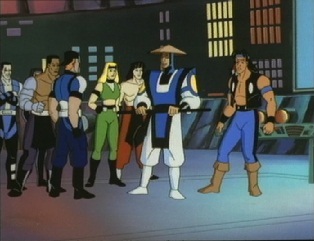 The MK team are out fighting some Nomads, but then Nightwolf contacts Liu Kang and tells him that he has found another rip. 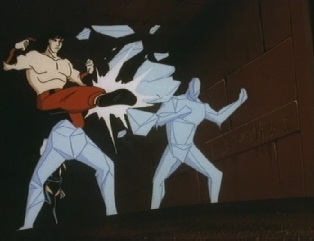 As they still have Nomads to fight here, Liu agrees to split the team up so some of them can go and check out this other rip. 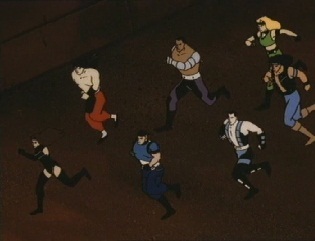 Sub-Zero, Sonya and Jax stay behind to fight the rest of the Nomads, whilst Liu Kang, Kitana and Stryker gets on their jets and hit the waters. 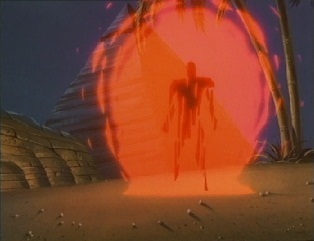 Meanwhile, somewhere in Egypt, another portal has opened, and a man steps out. 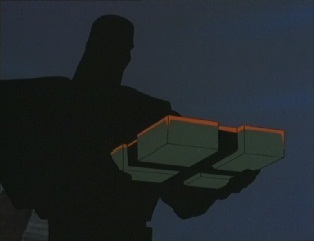 However, as he gets out, another man appears in the portal, and passes him an object, telling him he knows what to do with it. 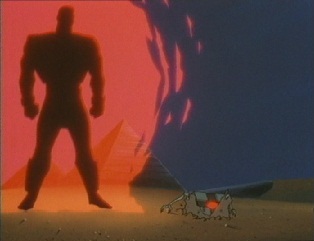 As he goes back into the portal and vanishes, the first man places the object onto the ground. The object turns out to be a tiny robot, which reveals legs and digs itself into the ground. 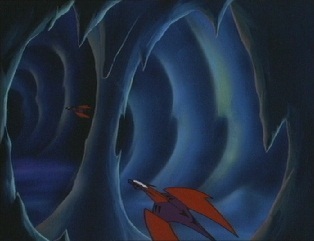 The man also goes back through the portal, which vanishes, just as the team show up. 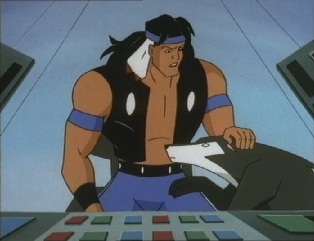 Stryker says he can't see anything strange down there, but Nightwolf tells them to land and take a look around as his computer was showing that there was a rip there up to a few seconds a go. 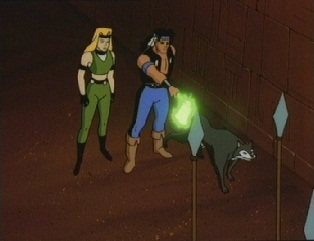 The three have a look but find nothing, and report this to Nightwolf. 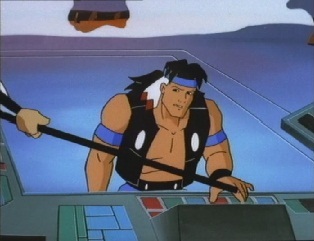 Stryker thinks there is a glitch in the system, but Nightwolf says there is nothing wrong with his calculations. 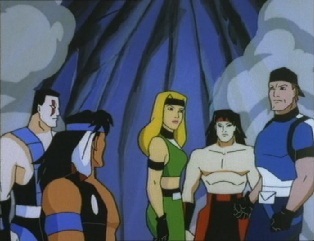 The rest of the team have defeated the Nomads, so Nightwolf tells them all to return to base. 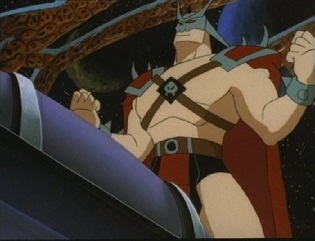 He wonders what is going on, and maybe he made a mistake somehow after all. 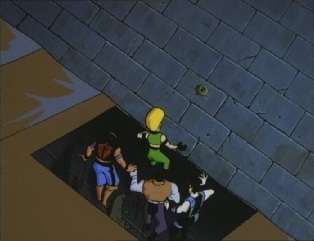 Back in Egypt, the robot has dug under a pyramid and tunnels up inside it. 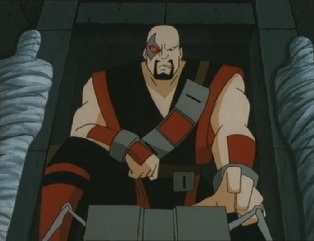 It goes up to a door and gets it to open, revealing Kano! 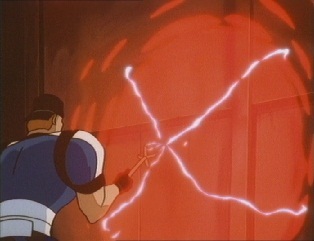 Kano goes up to the box and flicks a switch on it, saying that it is time to made those good-doers jump through hoops. 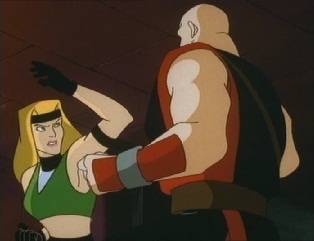 Back at the MK base, Jax says it was tough getting rid of those Nomads, and Sonya isn't pleased to find out there was no second rip. 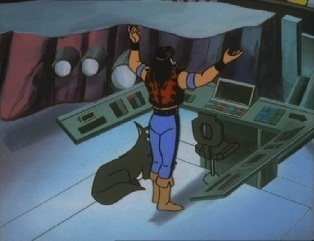 Nightwolf swears there was, but then his computer beeps and he says that another one has opened, this time in Tibet. 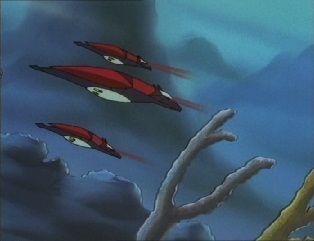 The team set out towards it in their jets. 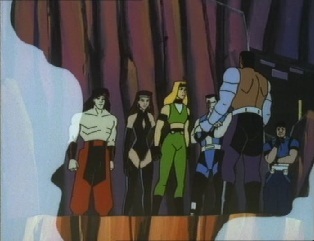 The team arrive, but other than finding how bitterly cold it is, they find nothing else. 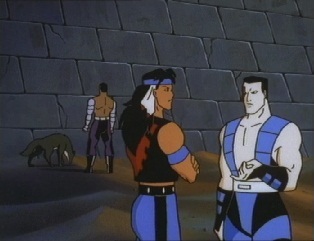 Sub-Zero contacts Nightwolf, but Nightwolf already knows what he is going to say: there is no rip. It vanished off his computer just before the team arrived at it. 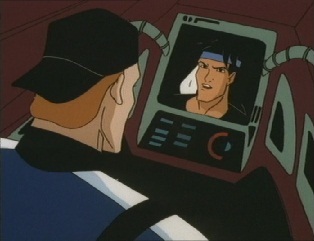 But now his computer is telling him another rip has opened up in Australia. The team are getting fed up, but get back on their jets and head to Australia. They arrive at where the rip is suppose to be, but once again find nothing. 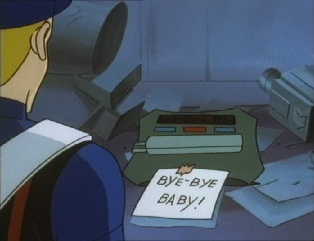 Stryker angrily reports this news to Nightwolf, who once again says the rip vanished as soon as they arrived. 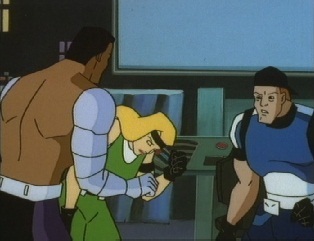 He begins to think someone else is interfering with his equipment, but Sonya thinks he is just looking for someone else to blame for his screwups. Another rip then opens up in Brazil, but Stryker says that if they don't find one there, they won't be going out to any more. 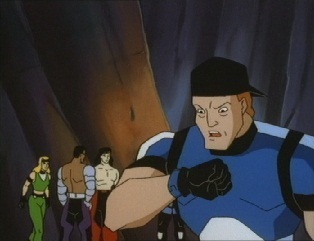 Raiden then teleports in as Nightwolf asks him if he also thinks he is losing it. 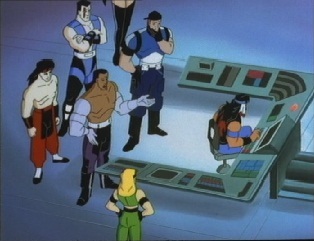 Raiden says he thinks he may have fallen into a trap, one many a mortal has fallen into -he might be relying too much on his machines, rather than his gut instincts. 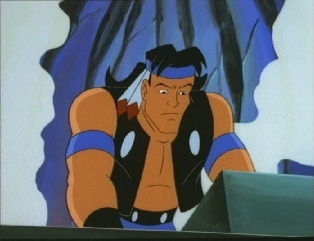 He suggests that Nightwolf stops using his computers, and starts using his brain -he is a shaman after all. 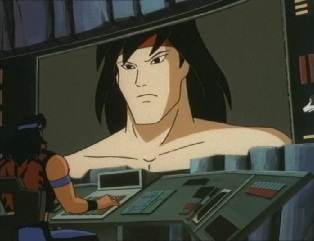 Nightwolf remembers that this started in Egypt, so he and Kiva head there whilst Raiden stays in the base. 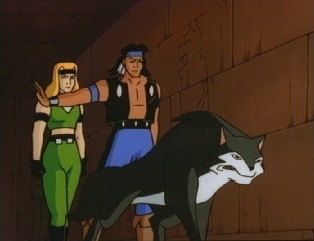 Nightwolf and Kiva arrive in Egypt. 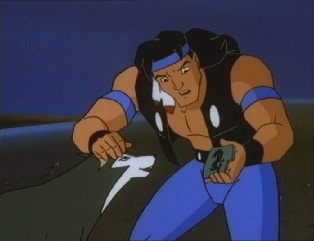 Kiva starts digging and finds a small piece of metal, which Nightwolf takes a look at. 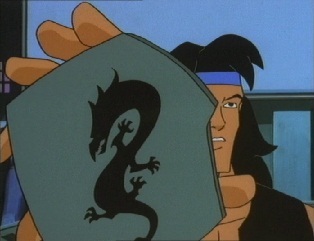 It has a picture of a dragon on it, and Nightwolf says that something very evil was here. 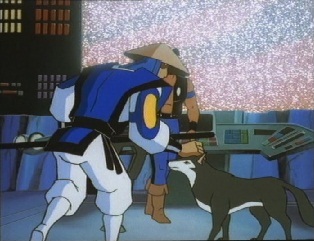 He heads back to base to show Raiden. 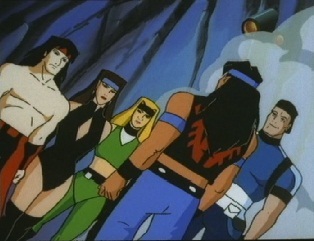 The rest of the team arrive, having found nothing in Brazil, as Stryker starts to yell at Stryker. 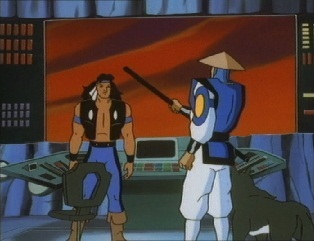 Raiden tells him to shut up for a moment as Nightwolf shows what he has found. 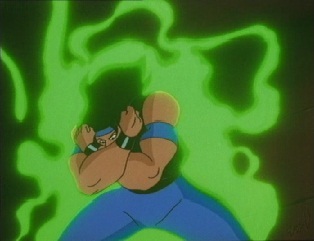 Sonya knows what the symbol means, and gets very depressed. 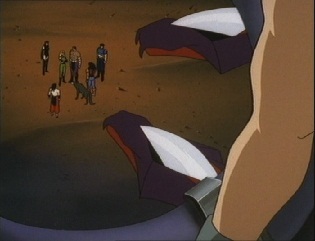 Jax tells the team what the dragon is -it is the logo of the Black Dragon underworld crime syndicate. About 5 years a go, Sonya and her partner were doing some surveillance. 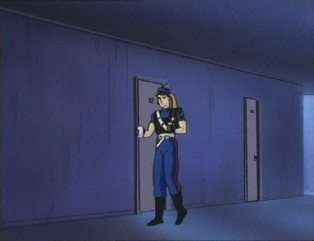 Sonya when to get some fresh coffee, but when she returned to their room, the door was open slightly. 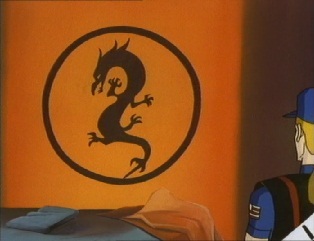 She entered the room and found that her partner was gone, the place had been trashed and the Black Dragon logo was on the wall. 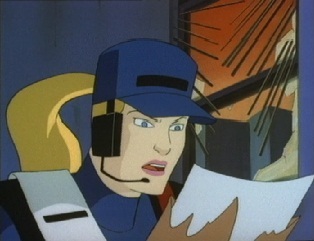 She found a picture of Kano in a ripped open file, but then she also saw a bomb -no doubt from Kano. 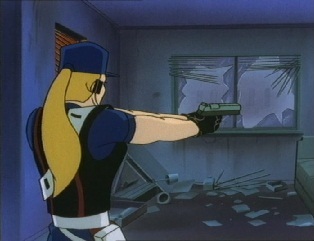 Sonya managed to escape in time by jumping out of the window, as the bomb exploded a few seconds later. 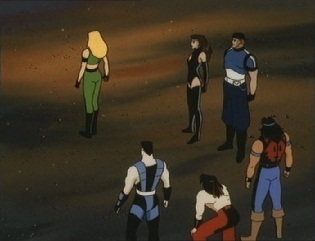 Sonya survived and saw Kano had been watching the whole thing, but she collapsed. When she came too, Kano was gone, but the emergency services had arrived. 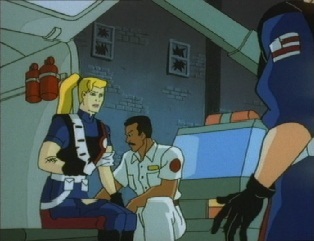 She asked her Captain what had happened to her partner, Wessler, and found out that whilst they had found him, the doctors had not gotten to him in time and he had died. Sonya swore revenge. 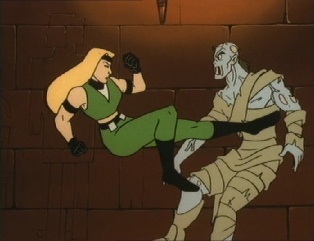 Her revenge came at the previous Mortal Kombat tournament -she fought Kano and killed him. 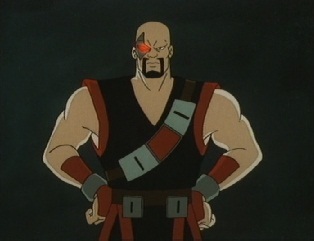 Back in the present, Kitana says that the Emperor may have been involved with resurrecting Kano. 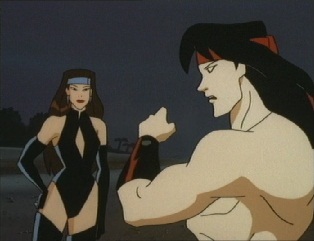 Sonya cannot stand the idea of Kano still being alive, as it means she failed her partner. 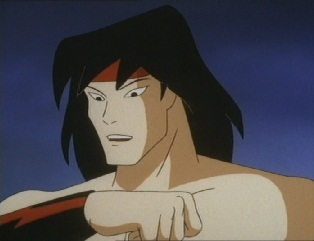 A rip alert goes out, but Nightwolf says this time half the team should go and check it out, whilst the other team go to Egypt to see if there is anything they can find on Kano. 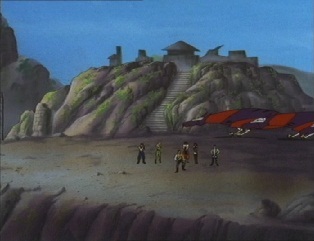 ...until Sonya sees a small object on the side of a pyramid that has the Black Dragon symbol on it. 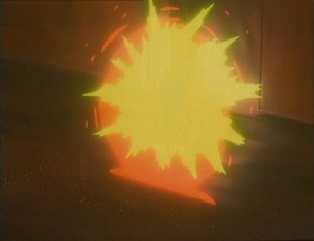 She hits it and opens up a trap door beneath them. 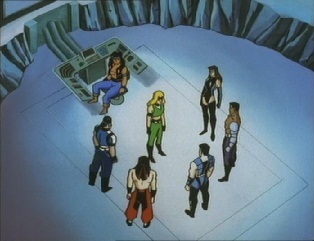 They all fall down and arrive inside the pyramid itself. Jax says that if there is someone else here, they will think that the team has all gone to that rip. 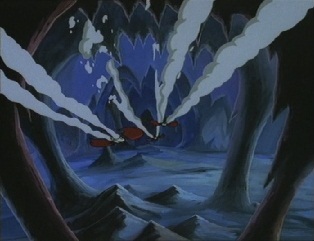 They have the chance to surprise whoever it is, and split up to cover more ground. 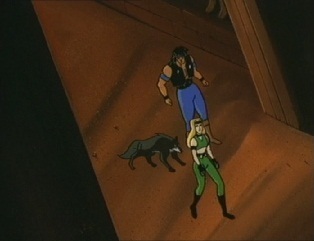 Nightwolf, Kiva and Sonya go together, but Kiva starts growling. 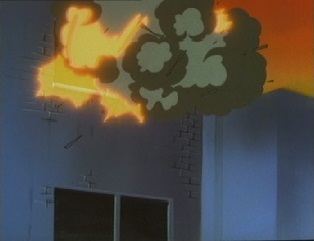 Nightwolf takes out his axe and throws a projectile down a corridor, which reveals several spears that burst out of the ground. 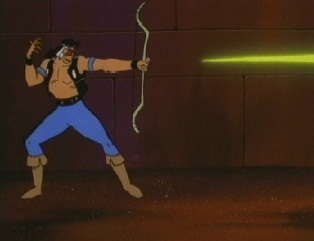 Nightwolf cuts down the spears, but then they see more problems: mummies! 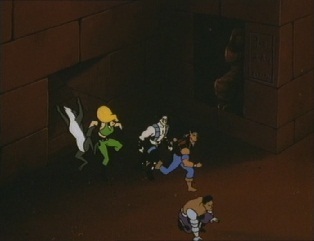 They fight and defeat them, as Kiva leads them down a passage and stops at a wall. 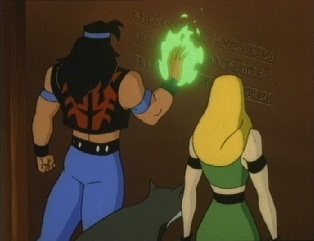 Sonya thinks it is a dead end, but Nightwolf says there is something behind the wall and takes a look at the hieroglyphs on it. 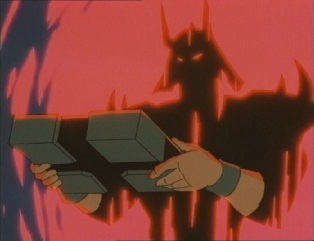 Using his own metal energies, he manages to get the wall to open up, revealing a hidden passage behind it. 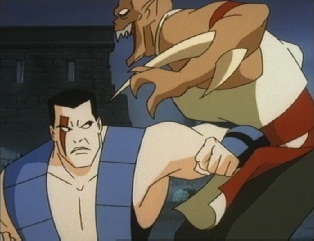 They head through it and find Kano! 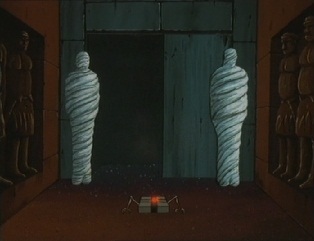 He says she can meet some of his friends, as more mummies appear. 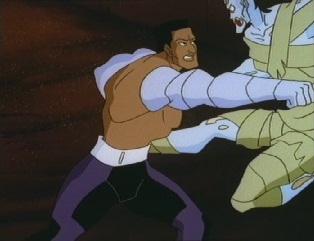 Nightwolf has Kiva unite with him to become stronger, just as Jax and Sub-Zero arrive to help fight the mummies. 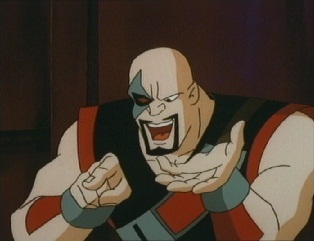 Kano still says they don't have a chance, as the odds are in his favor. 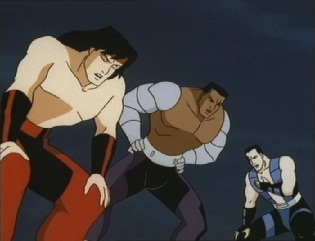 However, Liu Kang, Kitana and Stryker then show up and start assisting the others in destroying the mummies. 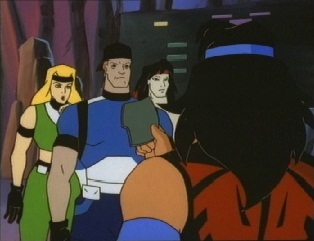 They found the rest of the team so quickly thanks to Nightwolf putting tracking devices in their wrist communicators. 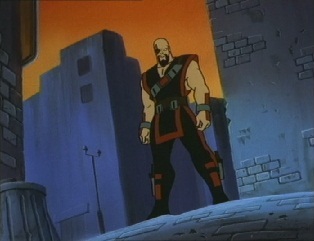 This leaves Sonya to fight Kano. 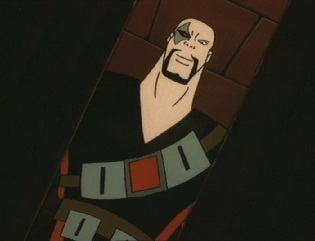 ...which hits the newly created portal, and knocks back the ally of Kano's trying to come through it. 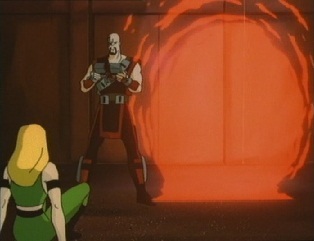 Stryker quickly sets about sealing up the portal, whilst Sonya continues to fight Kano and uses her flame kiss against him. 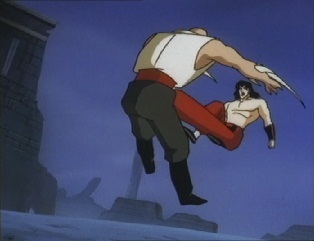 This hits Kano and knocks him back, and he ends up dropping the robot. He retreats and gets behind a door which seals, telling Sonya that she is setting off a time bomb -and she knows how much he loves those. 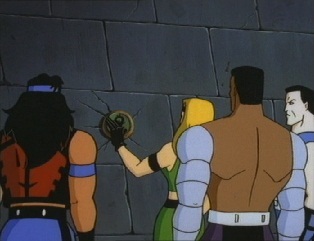 The door shuts before Sonya can get to him, but Nightwolf grabs the robot and tells her and everyone else they need to get out of here. 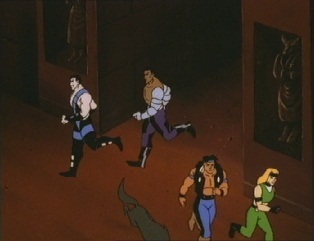 They run to the exit. 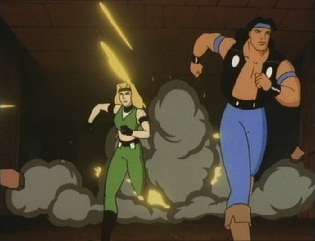 They run just in time as the pyramid starts exploding and then collapses, but they make it out OK. 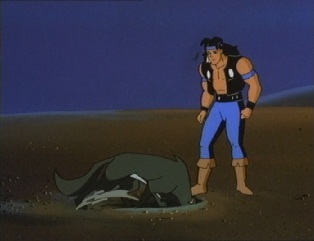 It was a close one, but Nightwolf is glad to see he wasn't losing it. 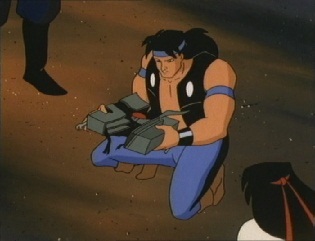 He has learnt to be less dependent on machines and start trusting himself more. 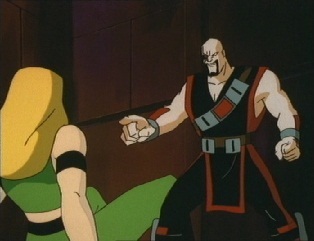 Sonya is happy for him, but she still sees herself as a failure, as Kano has escaped. 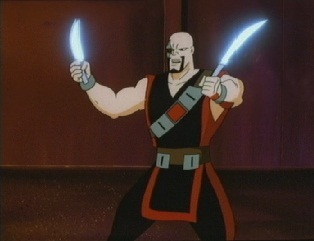 Jax says she never failed him and she helped stop Kano from unleashing a major invasion. 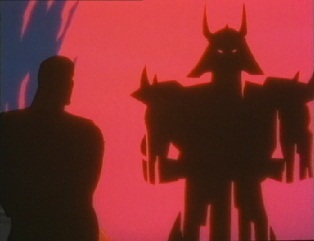 As this conversation takes a place, someone from another realm is watching them, someone who says that this is far from over. 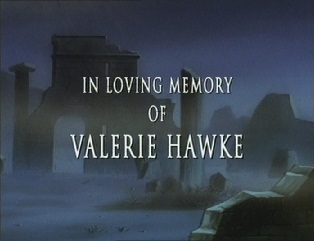 A message at the start of the episode states "In loving memory of Valerie Hawke". 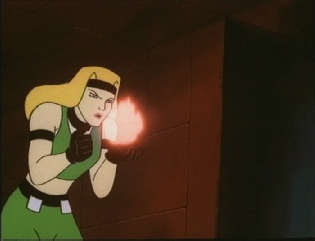 Valerie was the production manager on the series, and worked on some other shows (including the Double Dragon cartoon). 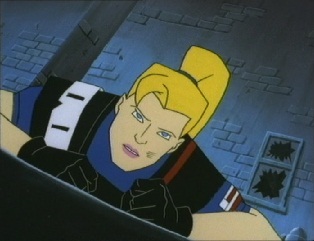 I believe she died in late 1996. 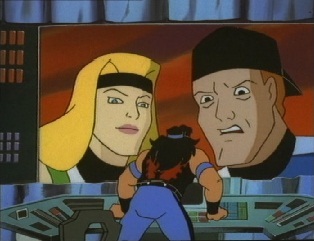 ANIMATION ERROR OF THE EPISODE: When Kano knocks Sonya down, there is a layering mistake where Kano overlaps Sonya, making him look half his size. 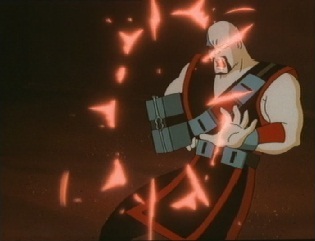 Another error is during the flashback sequence with the bomb, as when Kano appears, he is bald, when he really should have hair, and even does have it when he is shown losing to Sonya in the previous tournament. 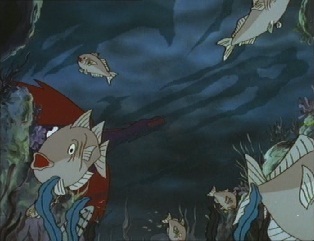 When the jets first pass over the sea, there is one seriously drunk looking fish down there.